Blurb Description: New York City as you’ve never seen it before. A thousand-story tower stretching into the sky. A glittering vision of the future, where anything is possible—if you want it enough. So, the minute I heard about Katharine McGee's The Thousandth Floor, described as the PERFECT read for fans of Gossip Girl, I knew I HAD to have it. 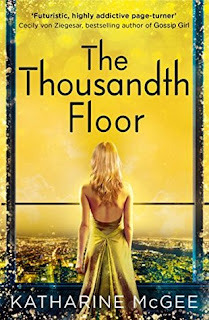 In Short, The Thousandth Floor was an addictive, futuristic drama filled book that I absolutely loved, just as I expected I would. Avery Fuller is your resident Golden Girl. She has the perfect everything - the hair, the face, the clothes, the friends and even the perfect home, the penthouse of a Thousand floor building in New York City. 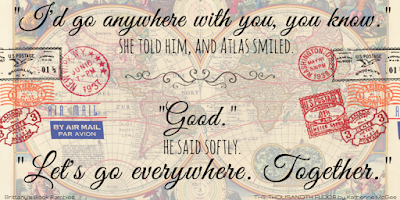 There's only one thing wrong about Avery Fuller and its that she wants, with all her heart, the one boy she can never have. 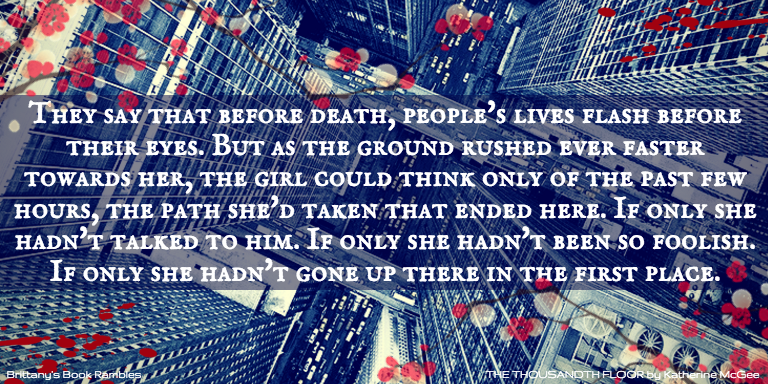 Set in 2118, The Thousandth Floor revolves around the residents of a high rise that spans to a thousand floors in New York City. One of my favourite things about the book was the tower, and all the technology surrounding it. There were hover crafts and automated closets and every surface was a smart touch surface (like automatically heated floors and coffee tables that worked like tabs). The tech could scan your body temperature, show you what clothes would look like on you, create private bubbles and a whole lot of other stuff. There were contacts in your eyes you never needed to take of that could send messages, call your friends and pay for anything you might need. The parties were INSANE. In case the above rant wasn't enough, Imagine New York, the hippest place IN THE WORLD with advanced technology, a hundred years from now, AND IT WAS AWESOME. Another thing I loved were the characters. I kept comparing them to Gossip Girl because well, I'm a junkie and I couldn't resist, and I loved how flawed, different and yet perfect they all were. It was an insane combination in a ruthless environment all of which was so perfect for Manhattan 2118. If there was one thing that the book was lacking, it would HAVE to be that there just wasn't enough BITCHINESS or backstabbing or take-downs as I would have liked (or any, actually) but after the set up for book two, I'm sure my hopes are going to be fulfilled there. A BRILLIANTLY planned novel in a futuristic setting that will leave you wanting more. 4 stars. Katharine McGee is originally from Houston, Texas. 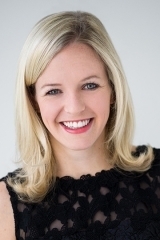 She studied English and French literature at Princeton University and has an MBA from Stanford. 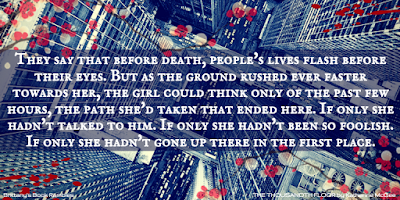 It was during her years in New York, working as an editor by day and writing by night, that she began a manuscript about life in a futuristic skyscraper. 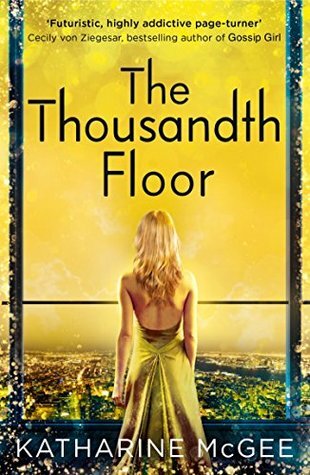 The Thousandth Floor is her first novel. WHICH CITY IS YOUR FAVORITE? 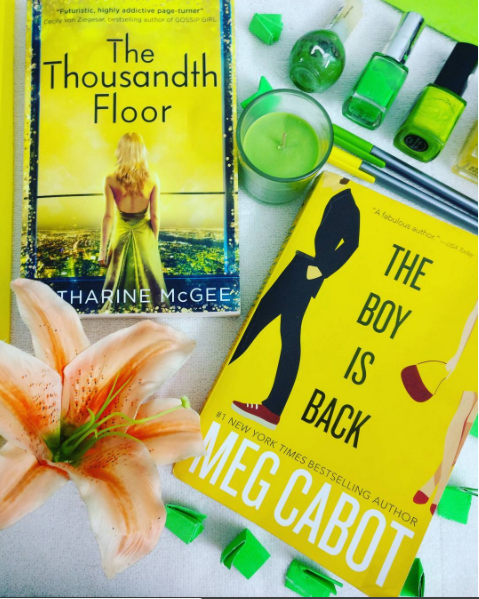 What are your favorite books set in New York? It's only the BEST city ever and I LOVE reading books set there!